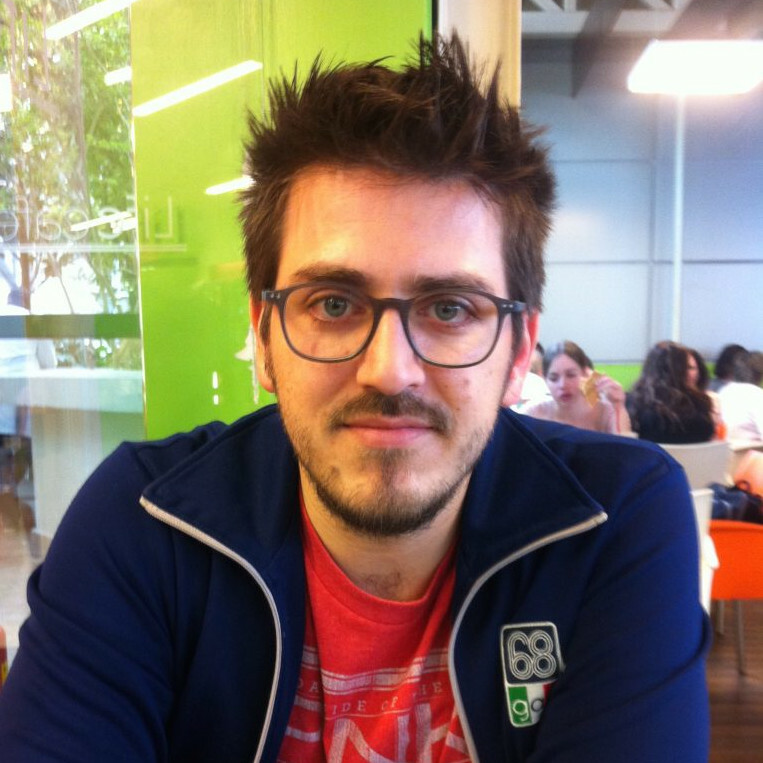 Konstantinos Vadratsikas (MA Political Science) became acquainted with academic research during his master studies in Leiden from where he graduated in 2007. Since then he has worked as a research assistant with several academics in Greece and Cyprus from University of Macedonia, Cyprus University of Technology, National Social Research Centre in Athens (EKKE) and the University of Cyprus. He has co-authored several papers focusing on political psychology, mass media, political and electoral behavior, new media and user generated content, political communication and journalism, in Greek and International journals such as the International Journal of Communication (2015), Studies in Communication and Culture (2016), Observatorio (2012) The Cyprus Review (2015) and Zitimata Epikoinonias (2008). Through his long working experience as researcher he has acquired significant experience in both quantitative and qualitative research design and analysis and is considered an expert in the field of media framing analysis. Since 2013, he freelances as an external research advisor and his research interests involve issues such as journalism in the digital age, new media and political communication, political participation and the internet and mass media and democratic governance.